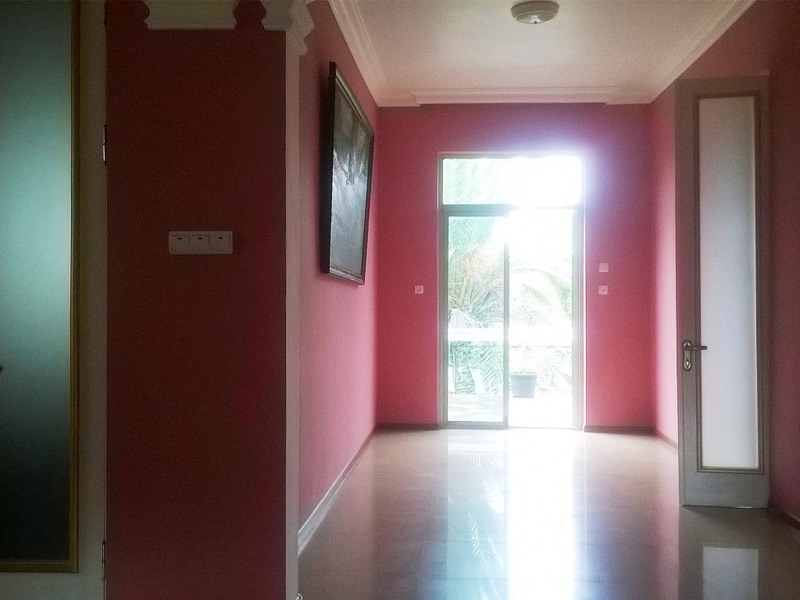 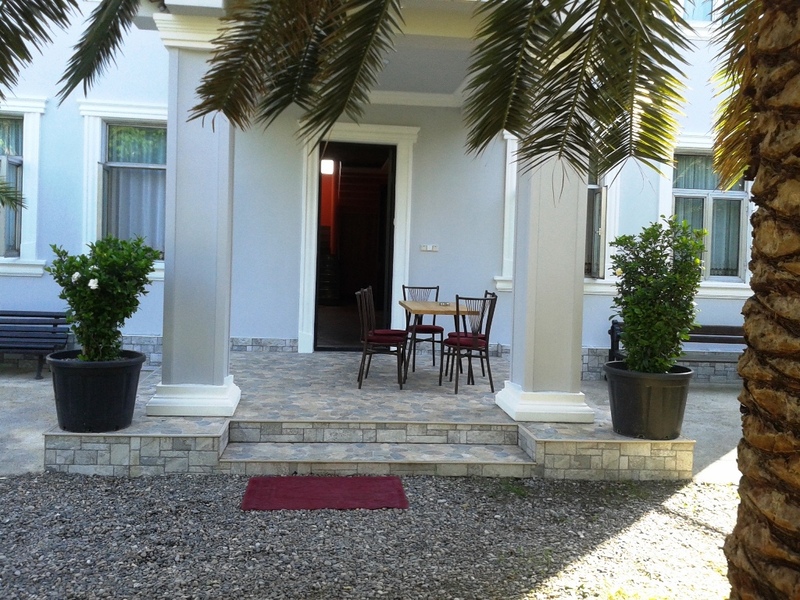 House is for rent at this price only in the low season from 1 October to 30 April. 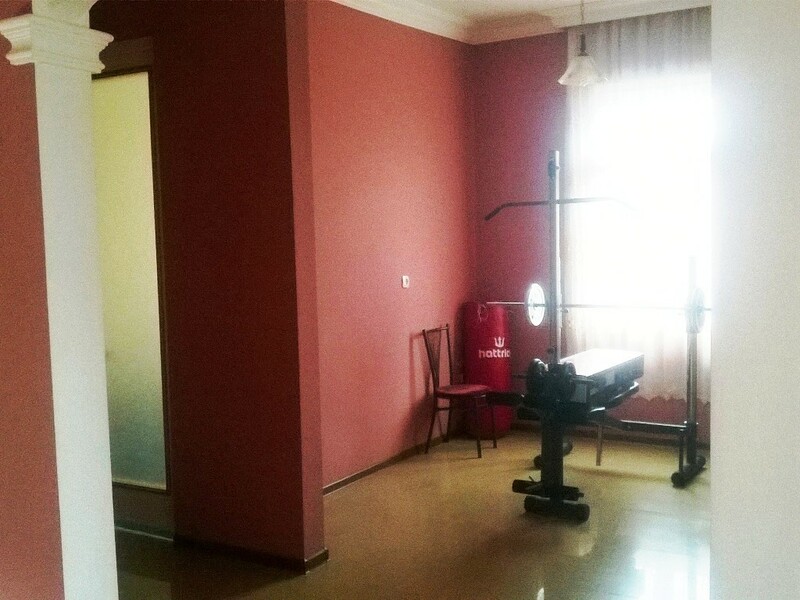 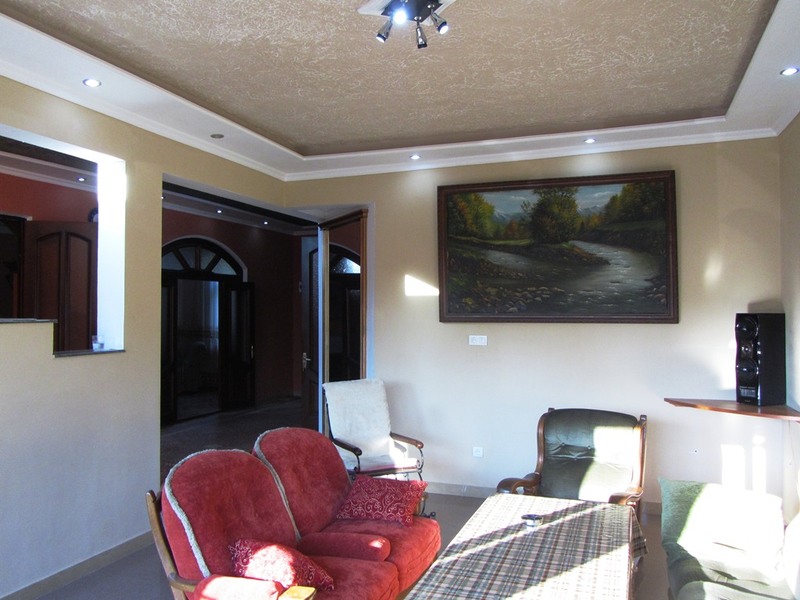 During the summer period from 1 May to 30 September is for daily rent through the resource reservation Batumistay.com. 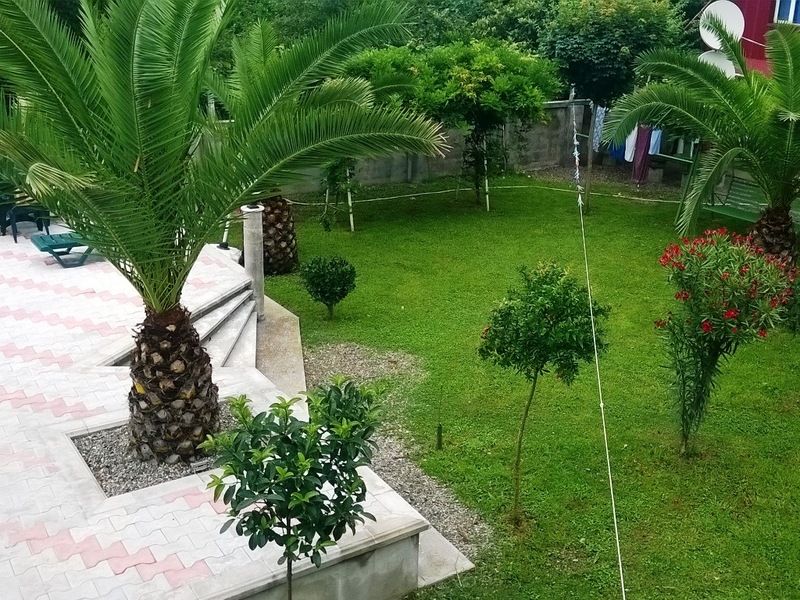 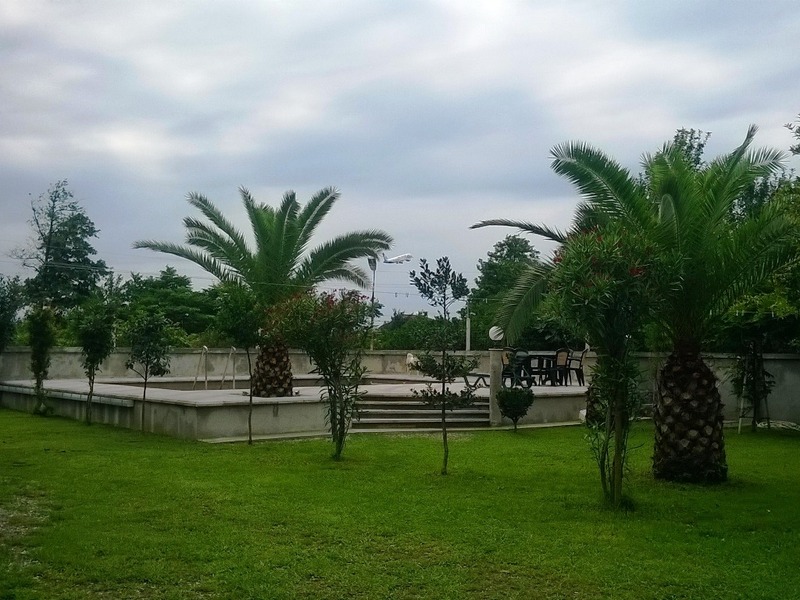 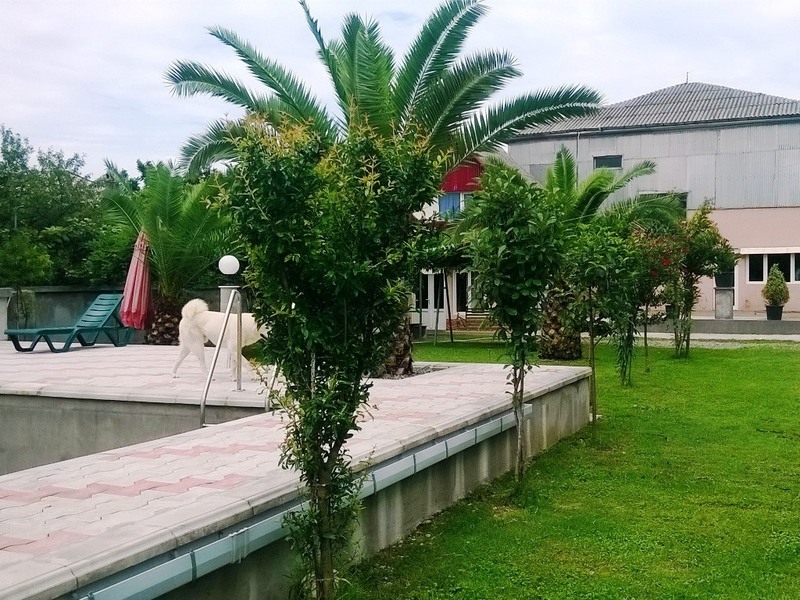 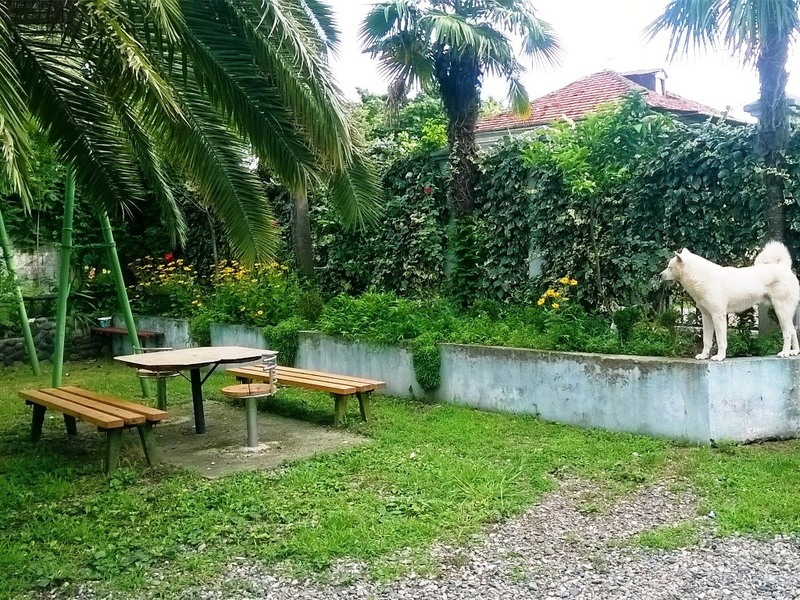 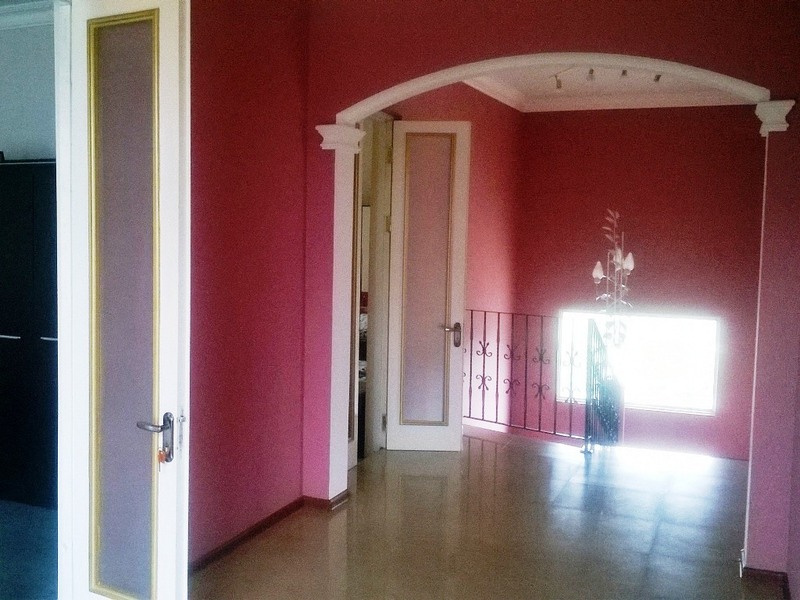 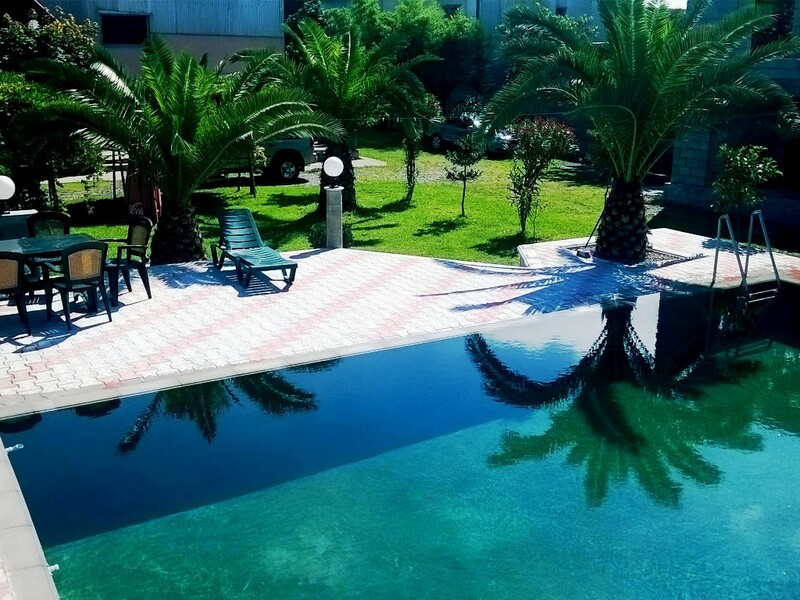 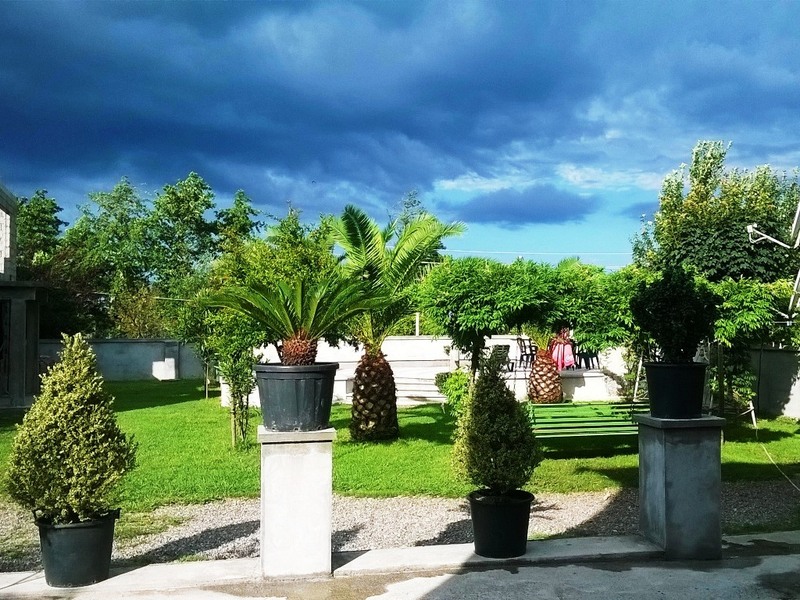 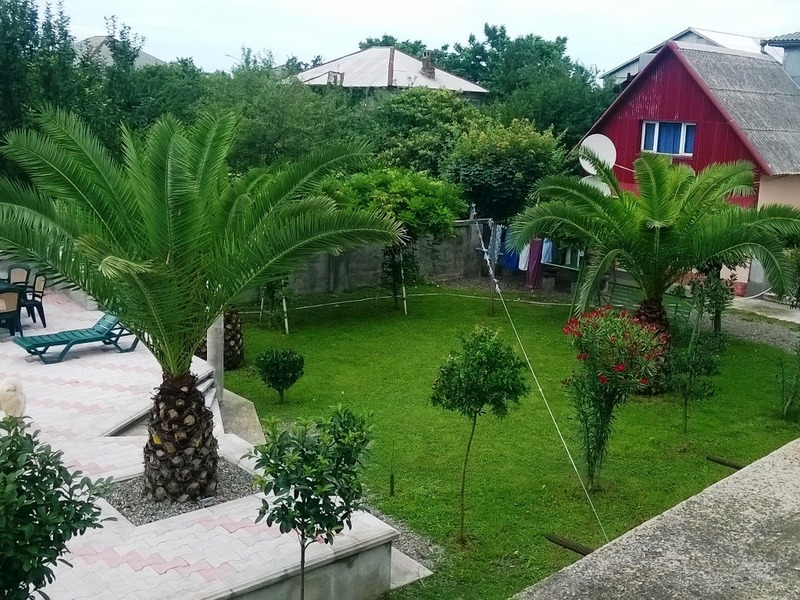 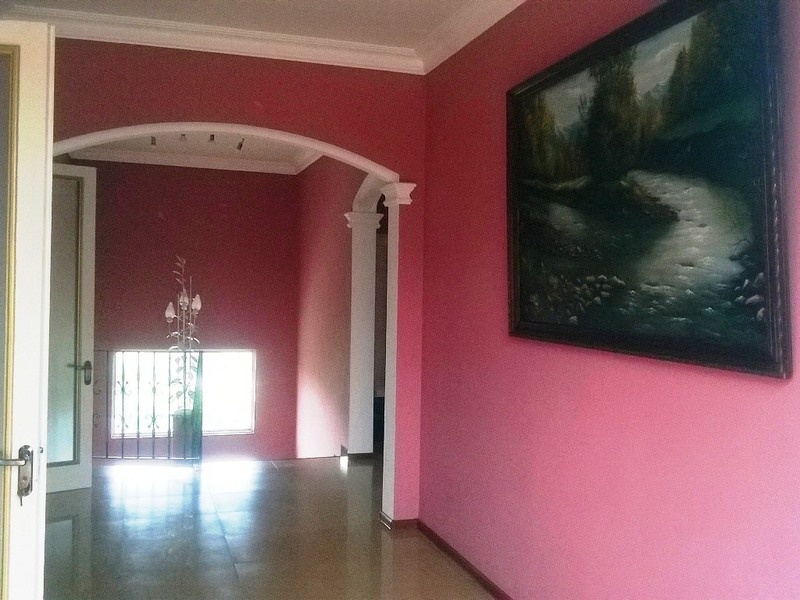 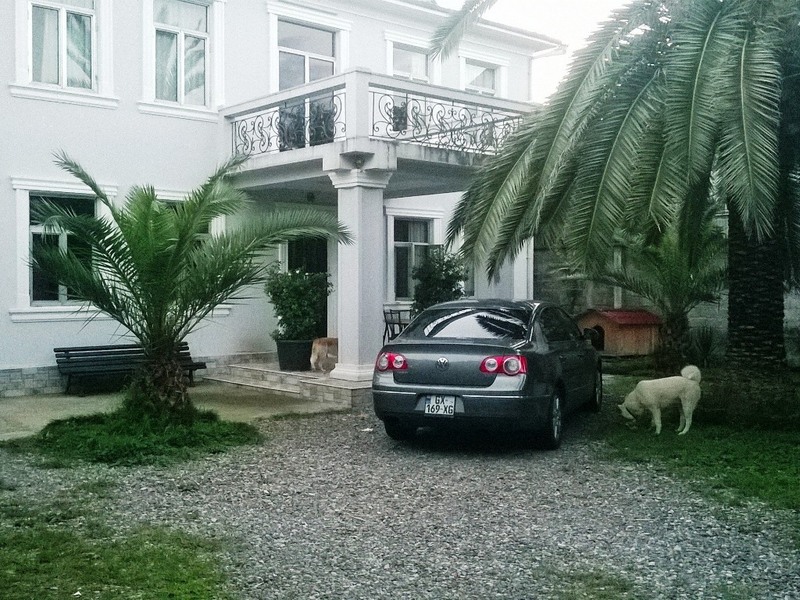 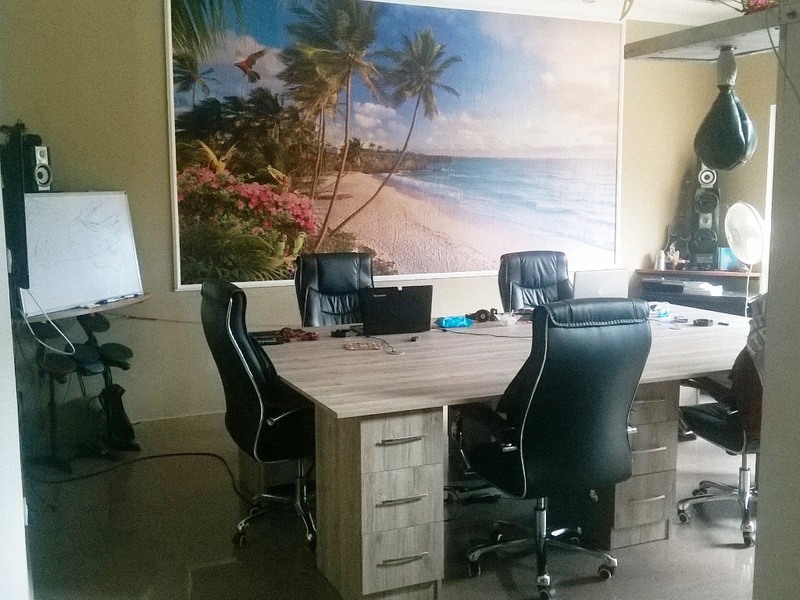 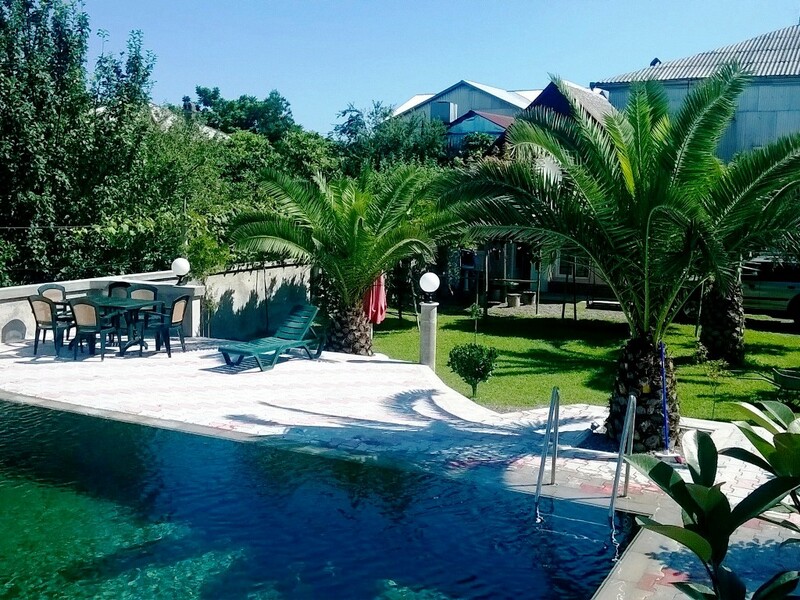 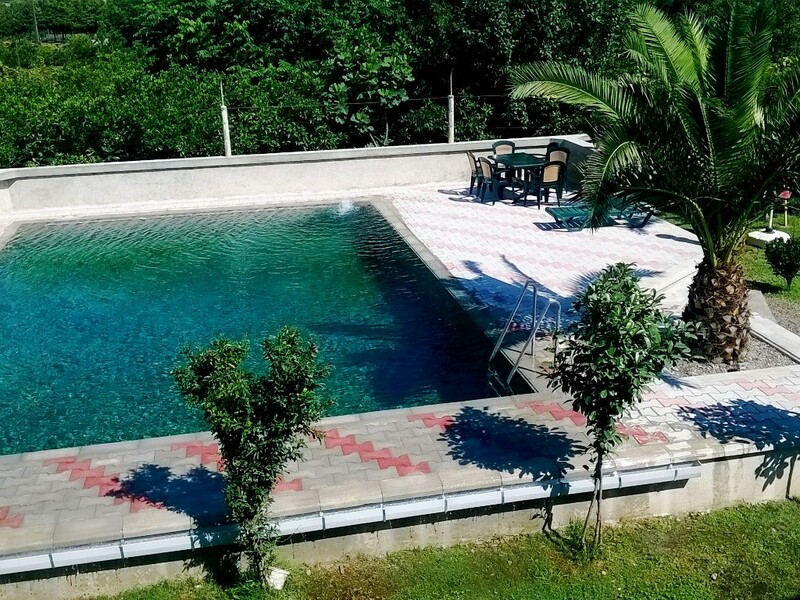 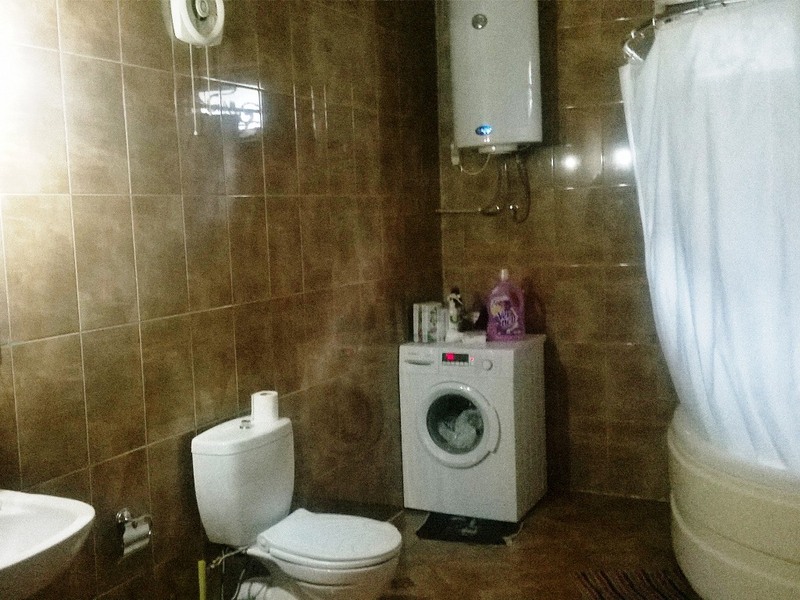 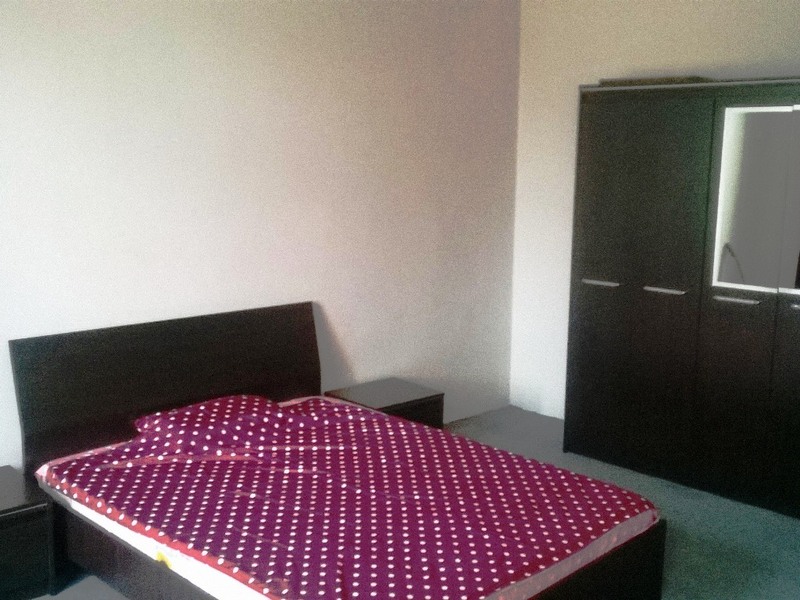 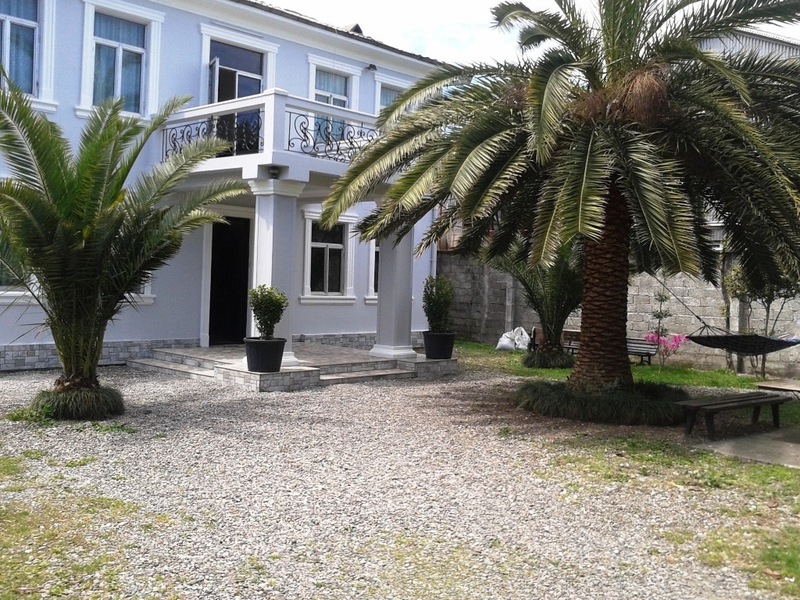 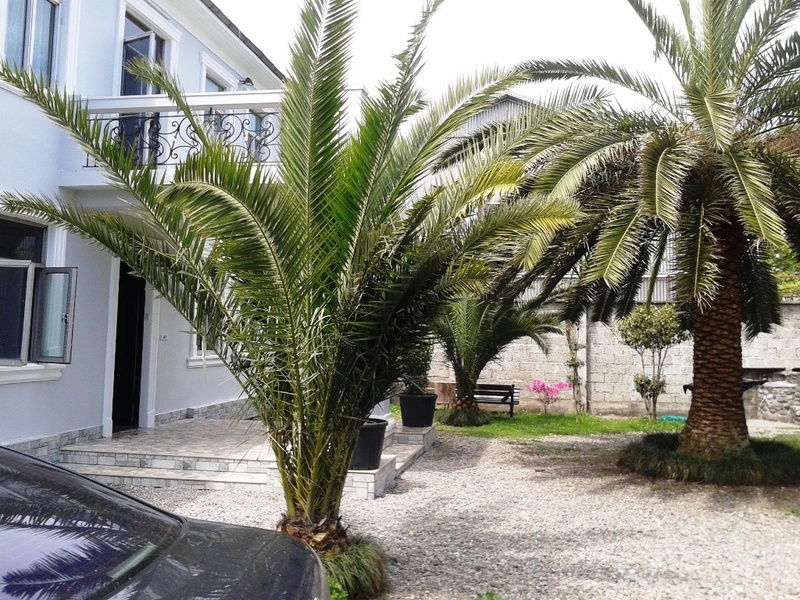 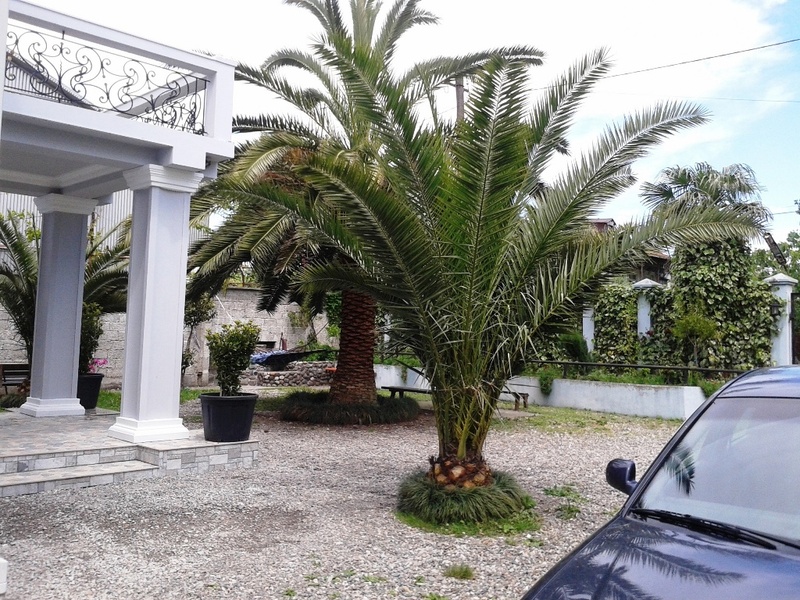 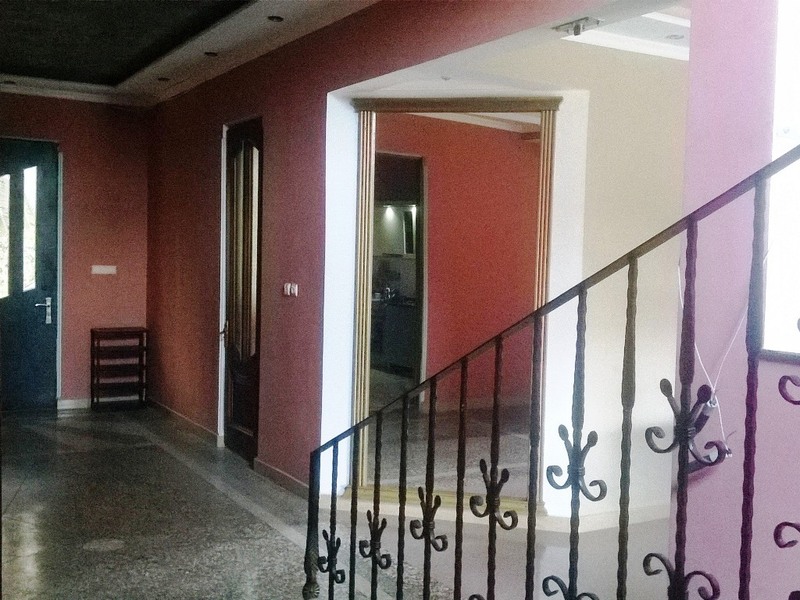 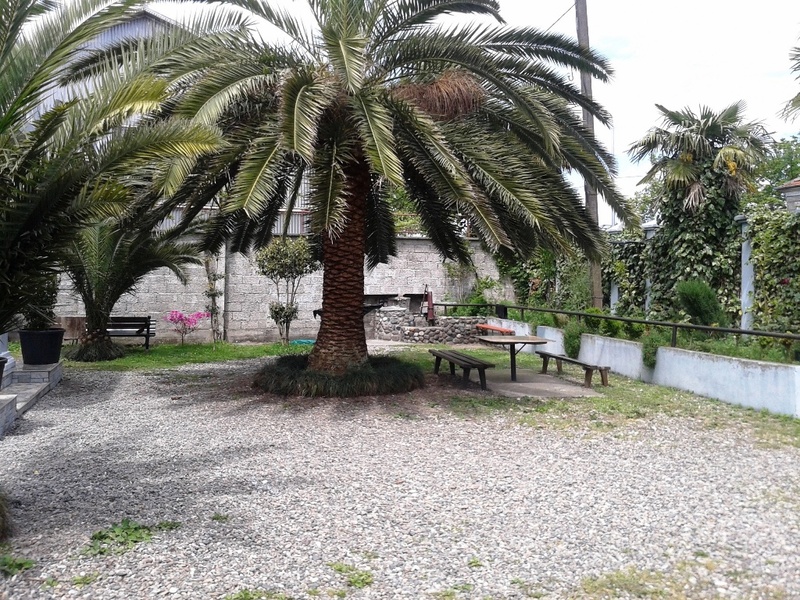 There is house for rent in Adlia, not far from the sea and beach. 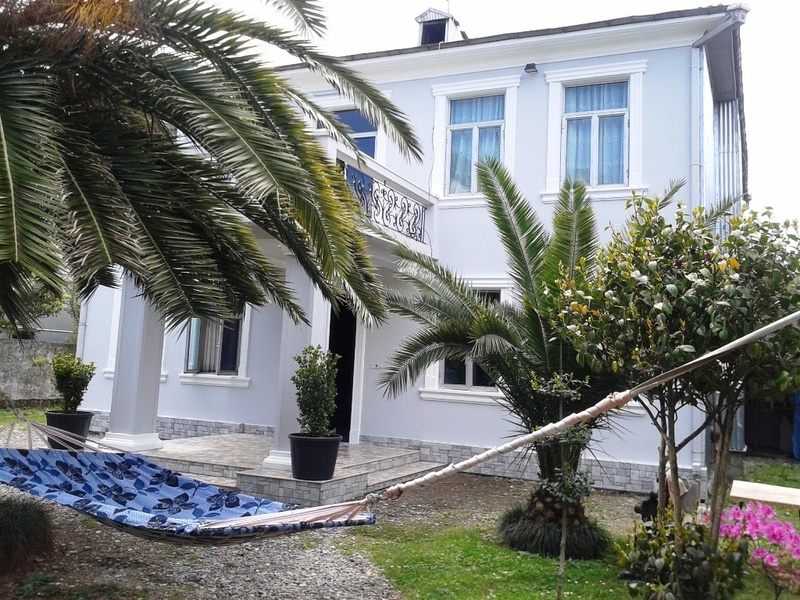 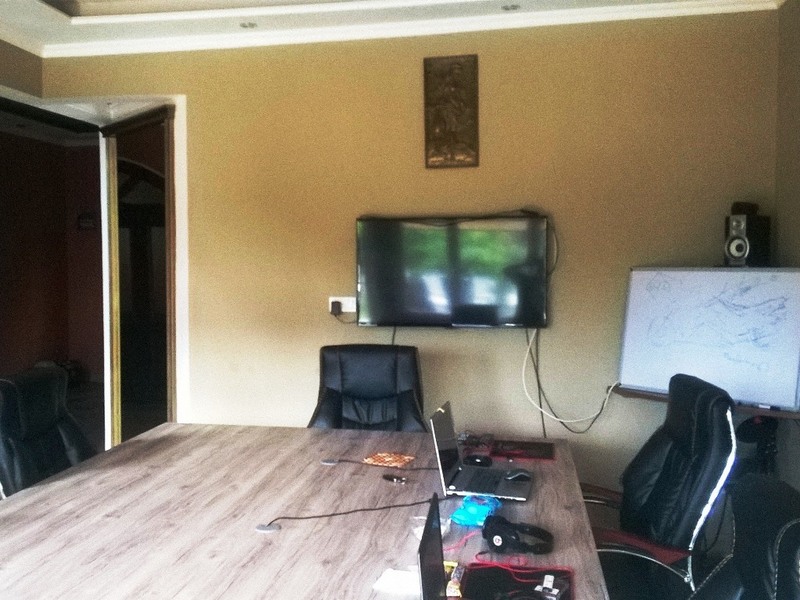 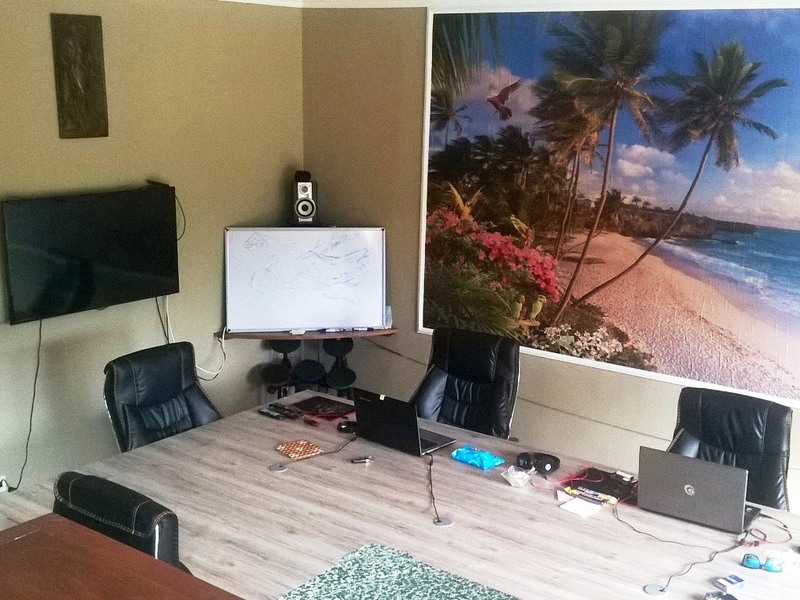 In the house there are 7 rooms, 4 bedrooms, conference hall, in the yard there are swimming pool, chargrill, deckchair, gazebo, hammock.